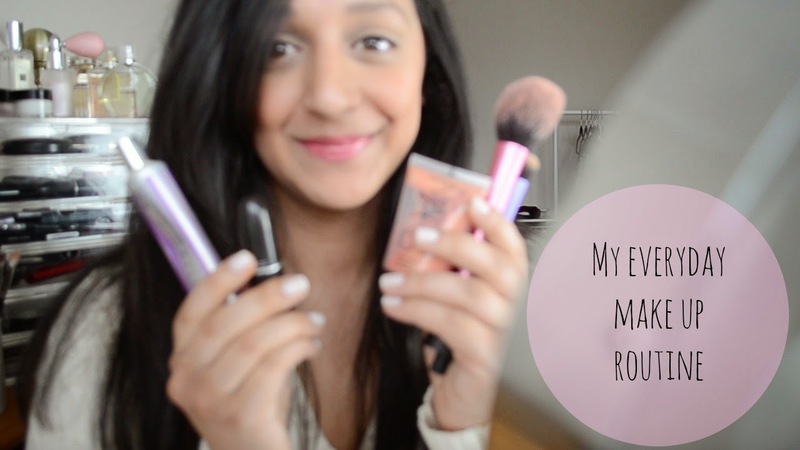 This week I thought I would share my everyday make up routine. As a new mummy trying to find the time to do your make up each morning is tough. I try and keep my make up as simple as possible so I can get myself ready super quickly whilst Max takes his morning nap. I also wanted to say sorry that the video is slightly out of focus I only noticed once I began editing. YouTuber problems!